Our mission is to provide residents of Central Florida with access to state of the art pulmonary and critical care, utilize new technology, and keep current with popular trends in healthcare. 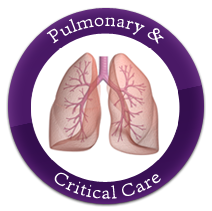 Our goal is to improve the quality of life in each patient we see with respiratory or critical disorders. Our physicians strive to improve the overall wellness of our patients by focusing on healthy lifestyles, encouraging self management of chronic diseases, and providing timely assessment and therapy for acute illnesses. Do you have difficulty falling or staying asleep at night? Our physicians on staff are fellowship trained and board certified in sleep medicine to ensure you have a satisfying full nights sleep. They provide a convenient schedule for sleep studies at our clinic. 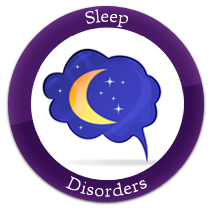 With sleep disorders, there are many different options for effective treatment. Please take advantage of the online services offered by our practice with the assurance that all of your information is encrypted and stored securely as per HIPAA guidelines. Upon receiving your log in information, you may access at any time to begin using our services. Please do not use our patient portal if you require immediate assistance. 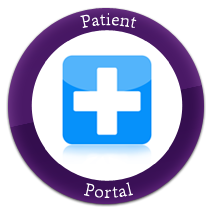 Our patient portal is for non-emergency access ONLY. If you are experiencing a medical emergency, please dial 911 or your local emergency number for immediate assistance.